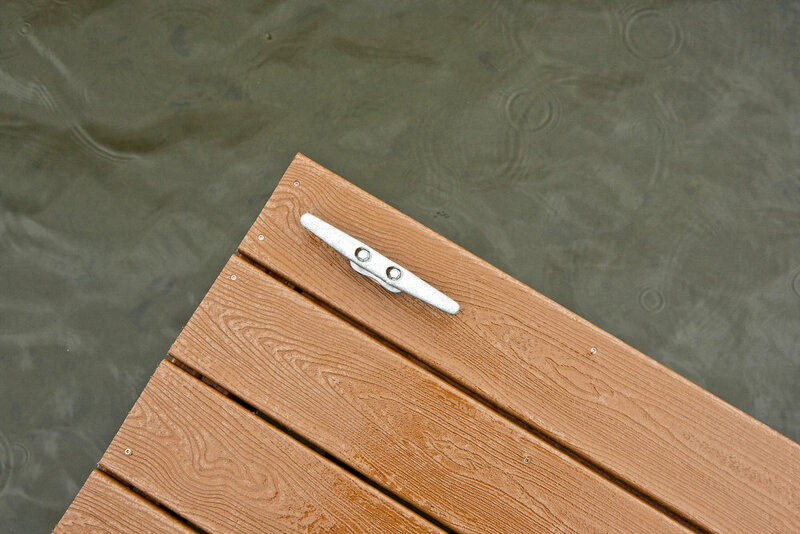 We are known for creating the ultimate deck experience. Award-winning, expert, and year-round construction are our specialties to set you up for premier outdoor living. From smaller projects to large-scale redesign, let's implement your visions to create the living space you want. Work with one of our talented designers to extend your home footprint with a sunroom, enjoy a custom dock, or other 'uniquely you' design-build projects. Our name is only as good as your experience. 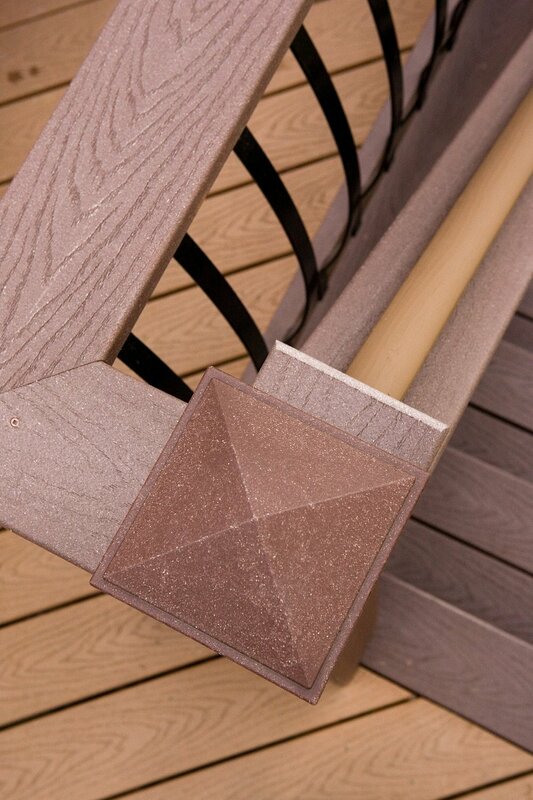 From the simple maintenance on a current deck to the high-end construction, we are committed to implementing the highest standards of construction and aesthetic beauty to your project. We're here to walk you through every step of the way: ideas, design, details, products, warranties, and pre-construction through final walk-through. Since home improvement looks good in all seasons,we build year-round in Alaska's varying environment. 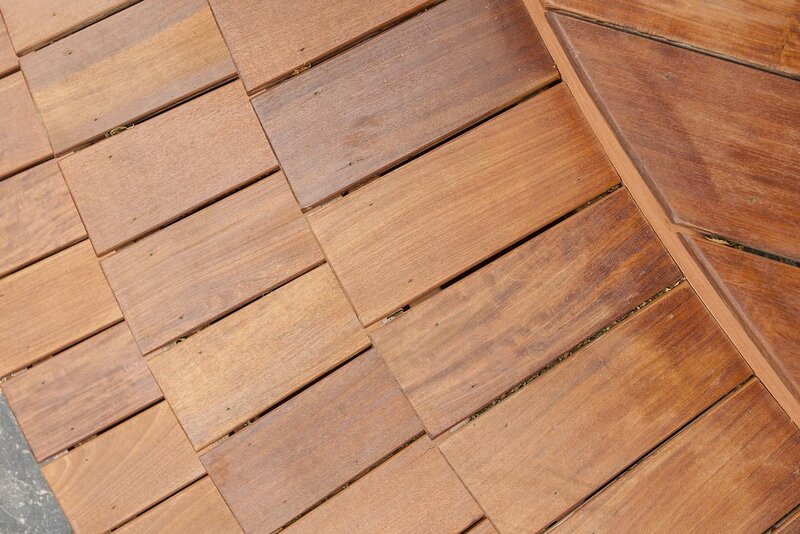 Your home improvement dreams can continue, even as the summer winds down. Every project is directed by a team of professionals dedicated to you. Our year-round employees are talented designers, engineers, project foremen (managers), advanced apprentices, and administration staff to ensure a high level of customer care. We're long-term and career-minded, showing the dedication and passion we bring to your dream project. To ensure you are provided with the best quality craftsmanship in the industry, our team members are background checked, industry-certified, and up-to-date on the latest products and trends. A carefully built product should last a lifetime. Our warranties reflect this. Our warranties are far above industry standard as proof of our commitment to you, our commitment to the quality of each build, and to the longevity of our company. We provide complete peace of mind to every customer - no matter the size of the project. We are licensed, bonded, and insured, including an impressive list of additional coverage to protect you from liability and potential loss. We encourage you to compare our coverage within the industry. Our Treeline Guarantee is not only competing in the industry, but setting the standard for all others to follow. don't guess what your project will look like, see it! The details in design make it your own. We remove the "what ifs" and the "what nows" from your project through thoughtful planning for success. Every estimate is a thoroughly crafted proposal and offers menu-styled, itemized pricing to keep you in charge of the design & direction. On detailed estimates, our designers create a 3-D rendering of your project so you can see the final result. We know that home improvement is a mix of personal, monetary, and timely investment in your home. At Treeline, we're a family of dedicated experts and we'd like to get to know you. Together we can make this experience effortless. Let's get sit down for a cup of coffee in our full kitchen or pour a glass of wine in our bar at our Showroom. To intensify the personalize experience, schedule your time with one of our designers to discuss your need-to-knows. Our Showroom is an excellent place to experience color swatches and materials in person.